Don’t Become a Hostage to Ransomware! 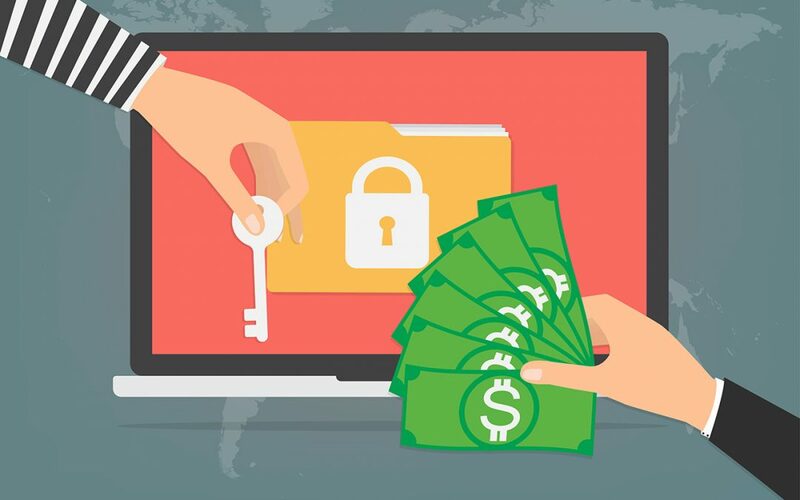 What is ransomware? It is a bit of malicious software (aka “malware”) that will totally ruin your day if you get infected. The most common way to pick up ransomware is through a Phishing scam, which I will describe and explain how to avoid in my next blog. For now, I will just warn you not to click on any links in emails, unless you are expecting them. Keep in mind, you are not dealing with honorable people here. 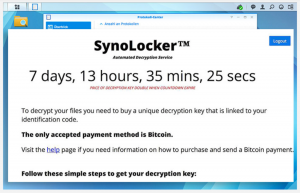 Many folks have paid the ransom (often around $500) and still don’t get the key to unlock their files. Ironically, the cyber criminals have begun to police each other, because once victims started to realize they wouldn’t get their files back anyway, they stopped paying ransoms. So the criminals have recently become more “ethical” about actually decrypting people’s files after the ransom is paid. The good news is you can avoid this mess in a few easy ways. First, always run robust antivirus software, and keep your software updated. Developers are continuously patching their software as vulnerabilities are discovered, so if Windows, Office, or Mac OS tells you there is an update available, get it! Second, back up your files regularly. 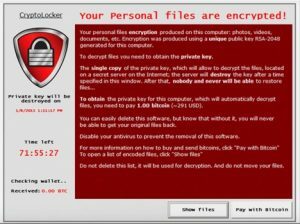 That way, if you do become a victim of ransomware, you already have an unencrypted copy of all your important files that you can restore. Obviously, regular backups are a good idea in general, but by routine backups also protect you from this form of cyber crime. Third, and I will address this further in my next blog on Phishing, avoid clicking on links in emails – either to websites or files – unless you are absolutely certain of who is sending them and you are expecting them. If you’re not sure, contact the sender directly and double check. Attachments with file extensions that are not familiar to you should also raise a red flag. 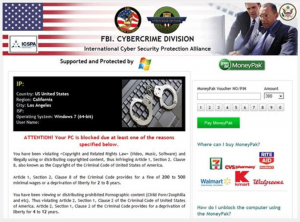 Many ransomware encryptions have been cracked, as well. So if you didn’t back up your files and if you clicked on one of those nasty links, there is still hope. If you find yourself in this situation, contact us so we can help. Better yet, contact us before you get into a bind so we can assess your system and help you stay secure online.